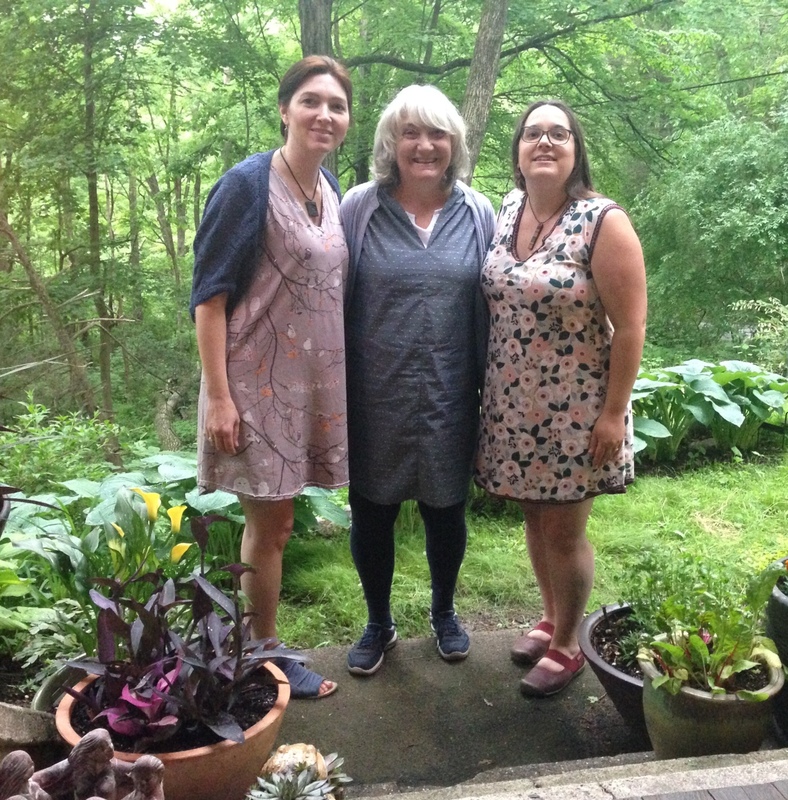 Handmade Endless Summer Tunics in knit and woven fabrics radiant despite a light drizzle. 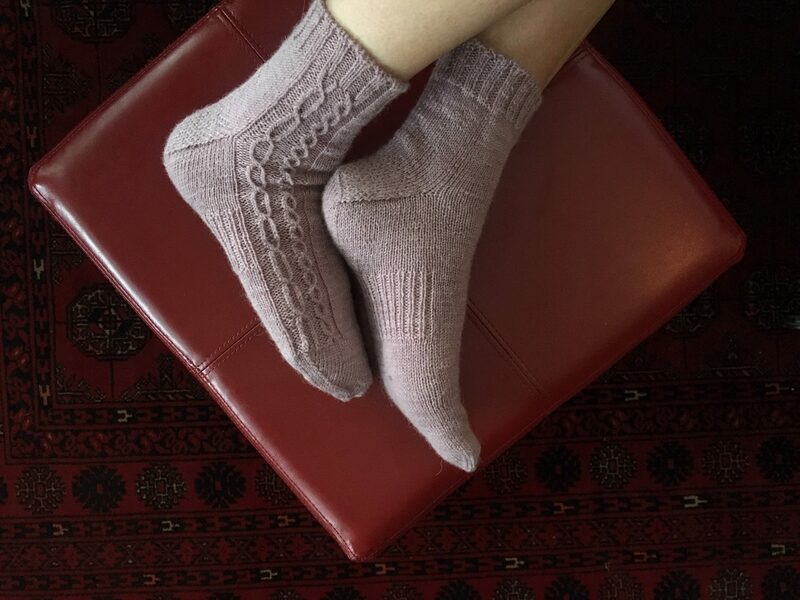 My mother has made several of these and Laura is modeling her first knit version, which is even lovelier in person because she has such a fantastic hand for embroidery. 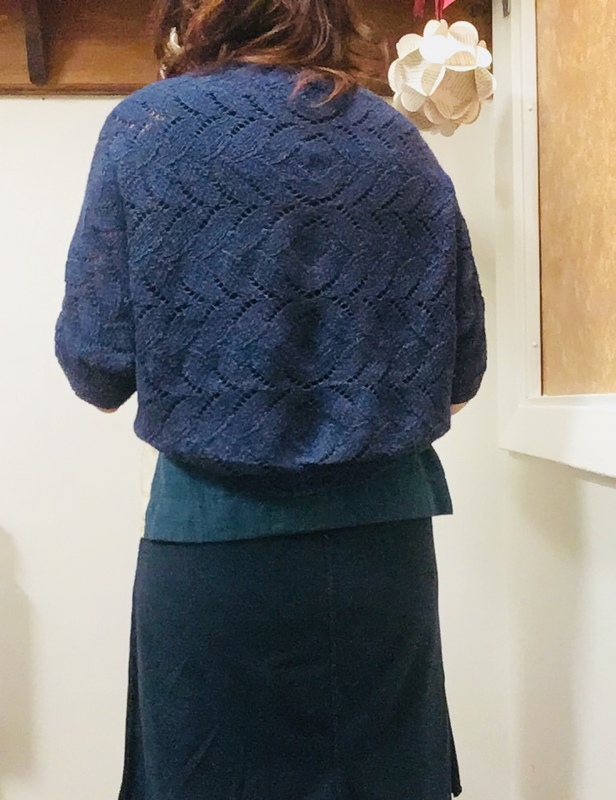 I’m also wearing my completed Iris shrug, which pairs with so many things in my wardrobe that I foresee getting a lot of use out of it this summer. Join in the #iriskal, which extends to July! I’m co-hosting this knit-along with Emily of the FibreTown podcast. 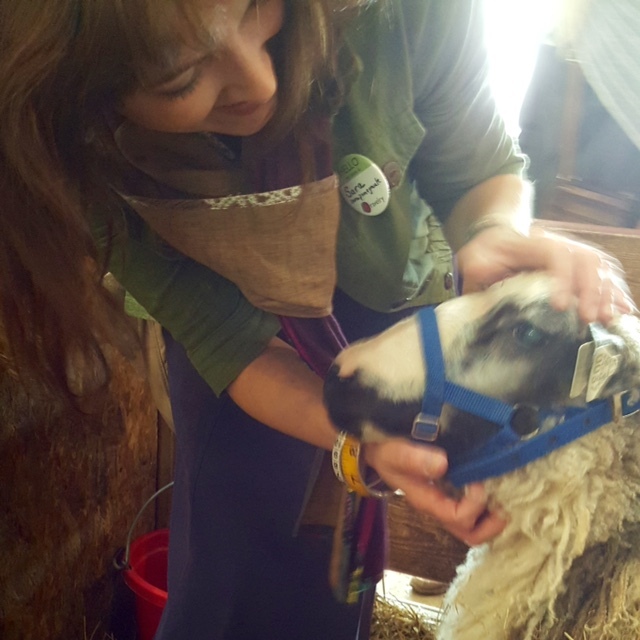 Check out our Ravelry pages and post for a chance to win prizes. Some purchases from MDSW. 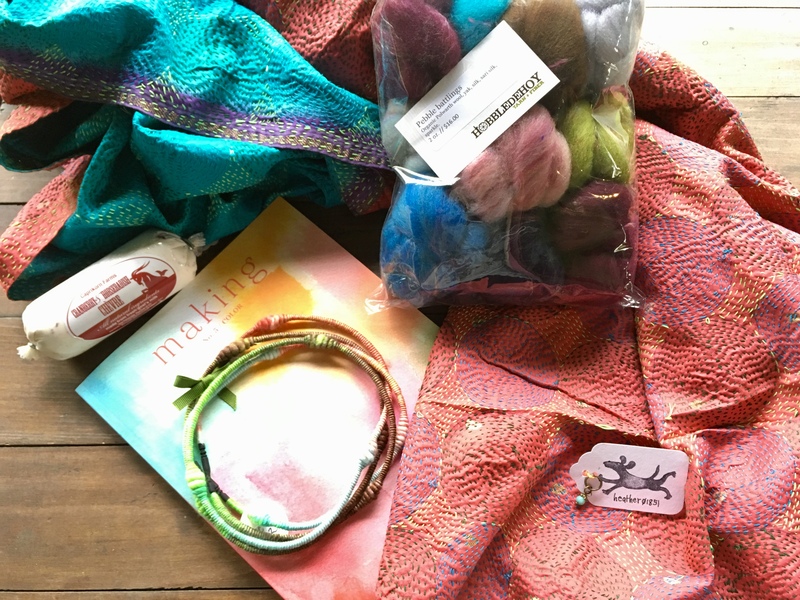 Battlings from Hobbledehoy; core spun necklaces from Anne Choi; a stole stitched in the kantha tradition from Wild Fibers, and assorted other goodies. A favorite recipe for a quick dessert, Rhubarb-ginger Downside Up Oatmeal Cake. 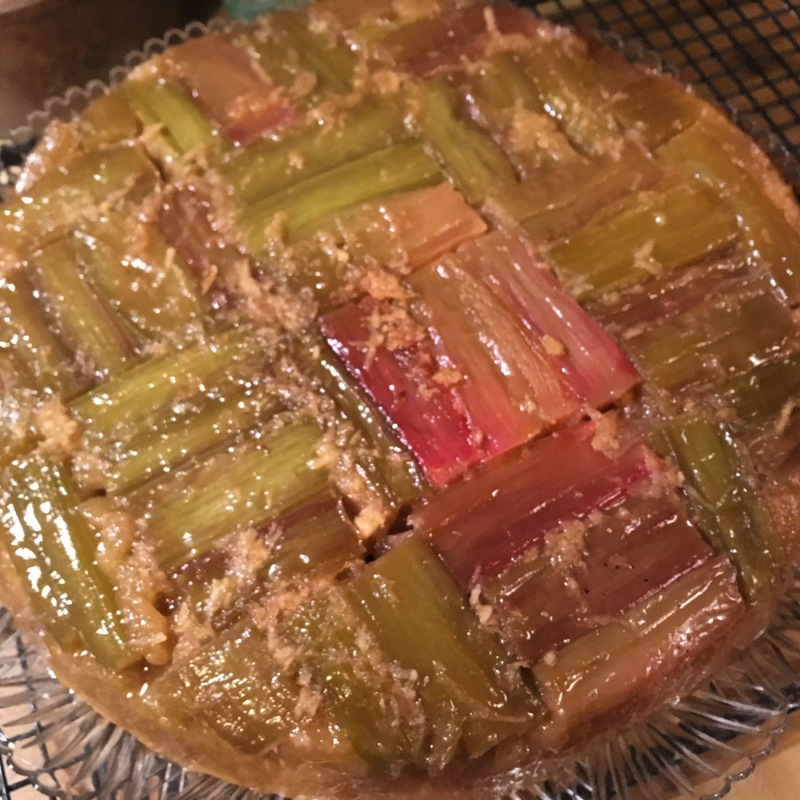 I make this with peaches in the summer, but Samuel really made it special by creating a quilting pattern with the rhubarb! 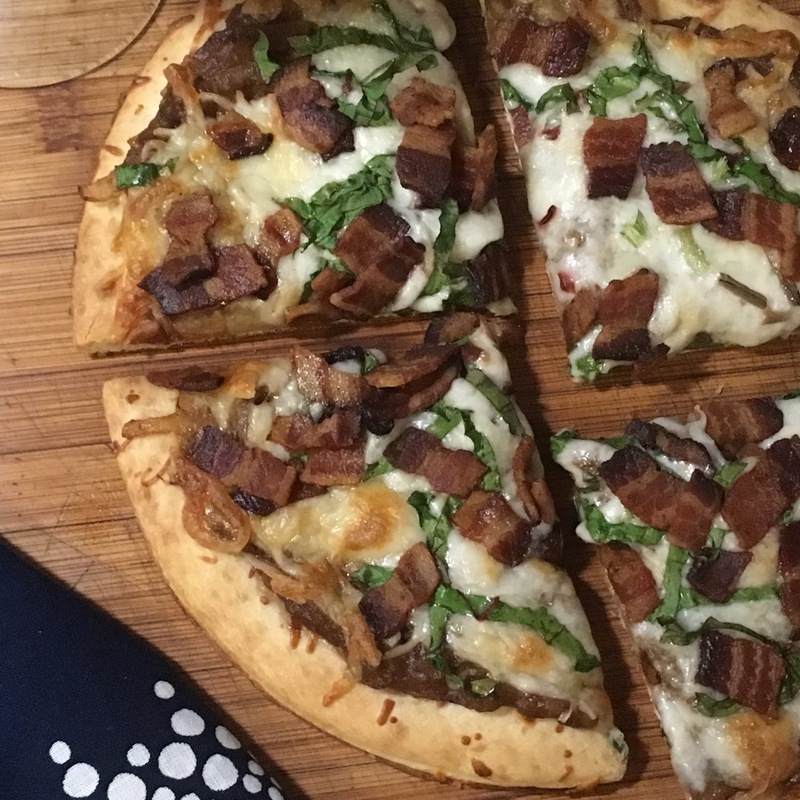 I couldn’t resist trying this pizza after hearing about it on a recent episode of Good Food. 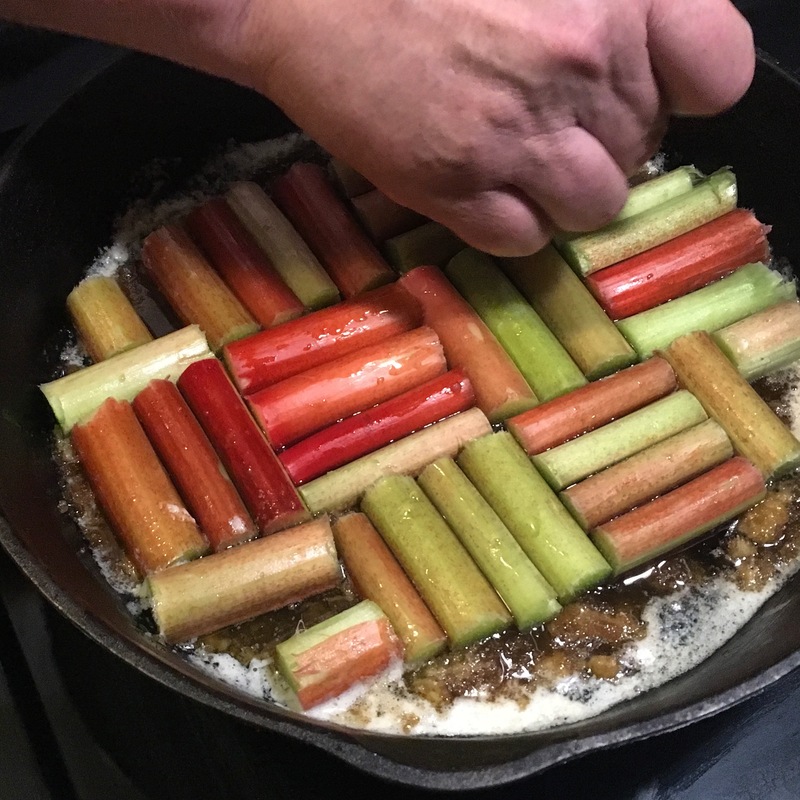 Tinky Weisblat talks about savory applications for rhubarb and I was smitten with the notion of caramelized onion and rhubarb to make a really tasty pizza topping. YUM! 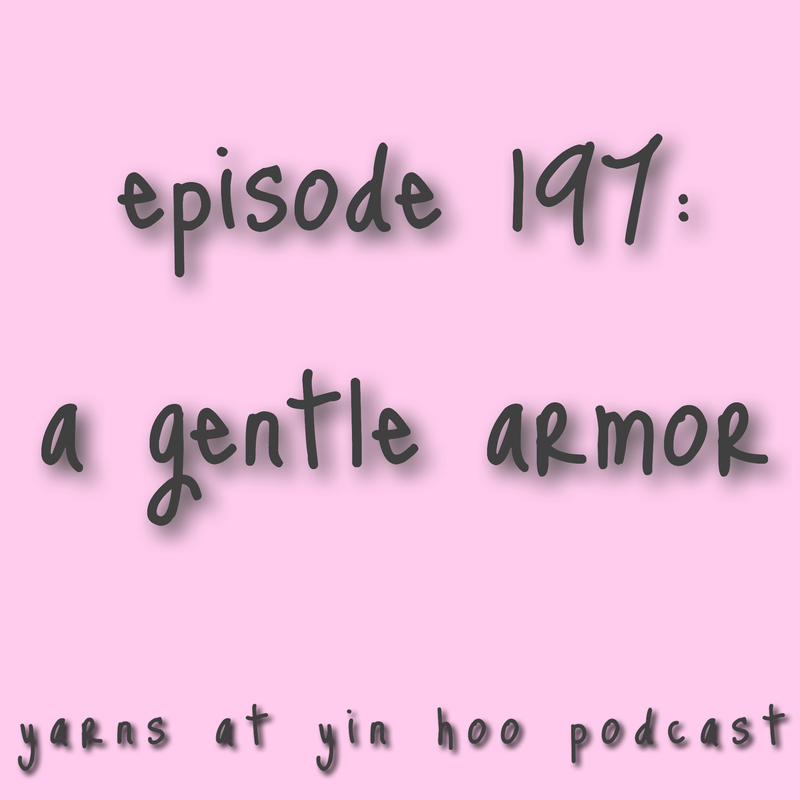 I’ve only recorded one episode of the audio podcast this month, but I’ve been celebrating #mmmay18 by posting photographs of my making on IG. This has not been easy, but I have really wanted to honor the designers, producers and friends who have helped and inspired me to get this far with my #mostlyhandmadewardrobe. 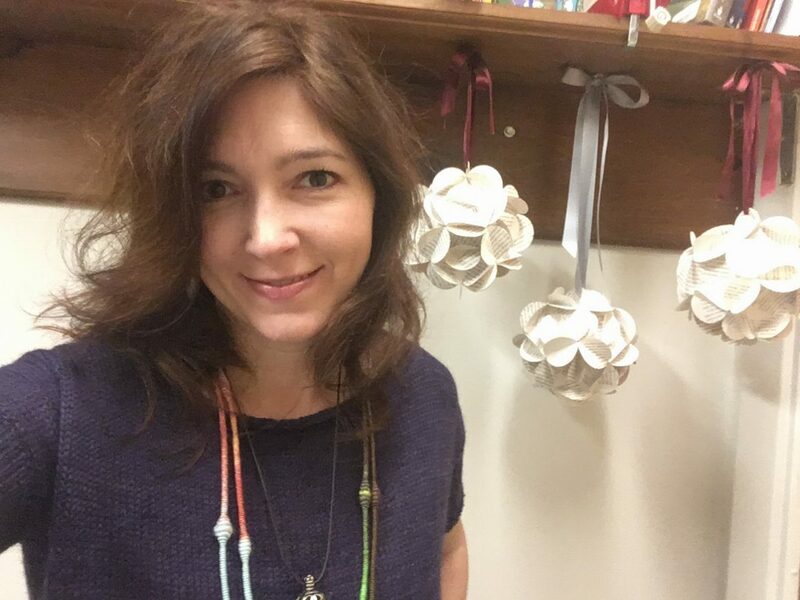 On a recent episode of Love to Sew, hosts Helen and Caroline talk about assessing everything you have made, and looking for the gaps in your wardrobe (for me that is where I’m wearing commercially-made items) in order to establish a direction for your making. This was an incredibly helpful exercise even though I initially resisted it. 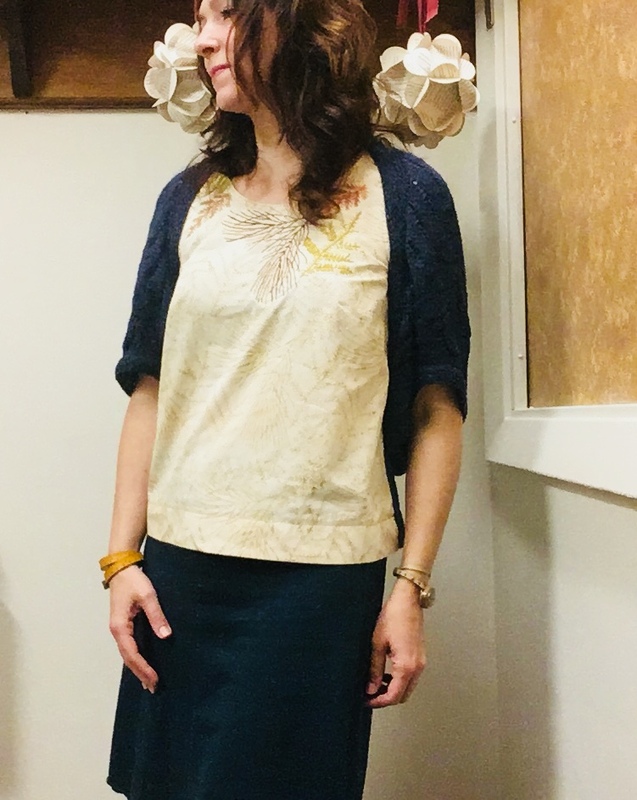 I discovered three large gaps that I am ready to address over the next six months: shrugs, sweaters and boleros to wear over sleeveless tops and dresses; pants, leggings and trousers; slightly-structured jackets. Congratulations to everyone who has been celebrating Me Made May by posting photos and stories of their making.